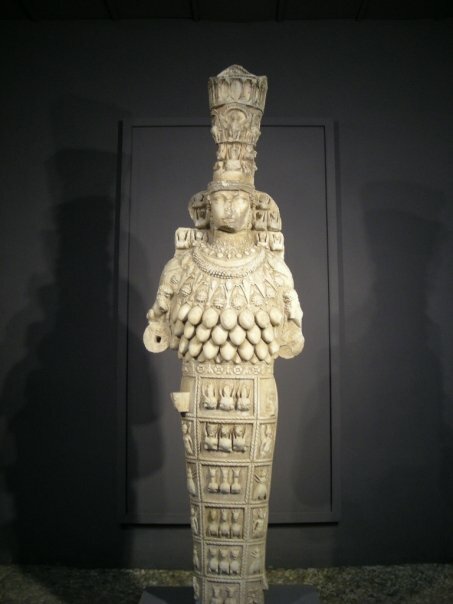 The Ephesian Artemis. Ephesus Museum, Selçuk, Turkey. Instead of fleeing the scene, Herostratus was boastful about his deed. He surrendered to the temple authorities and was imprisoned. Ephesian officials, to discourage similar acts in the future, quickly executed Herostratus and attempted to remove his name from memory by forbidding its mention under penalty of death. However, an ancient historian named Theopompus recorded Herostratus’ arson in his book Hellenics. The arsonist’s name that the Ephesians had tried to erase has thus been preserved to this day. 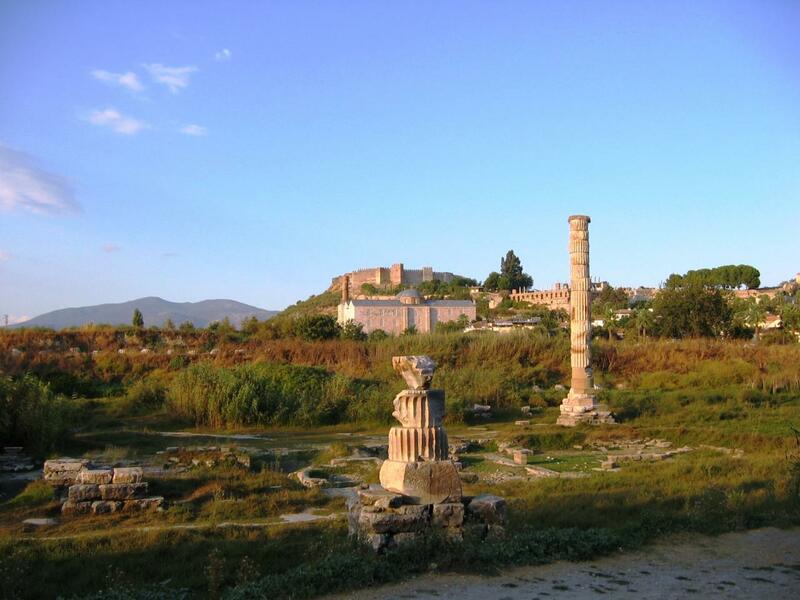 Herostratus’ destruction of the Temple of Artemis led to the coining of the phrase “Herostratic fame” meaning someone who commits a criminal act in order to receive the notoriety that follows. And reference to him and his arson has appeared in the works of noted authors such as Chaucer, Cervantes and Sartre.